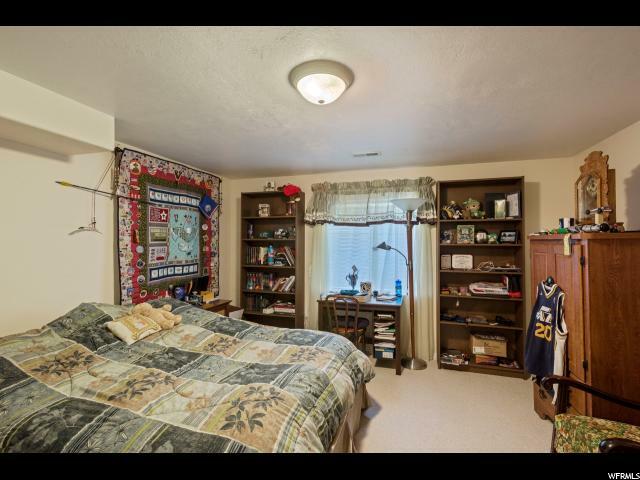 Accepting backup offers. 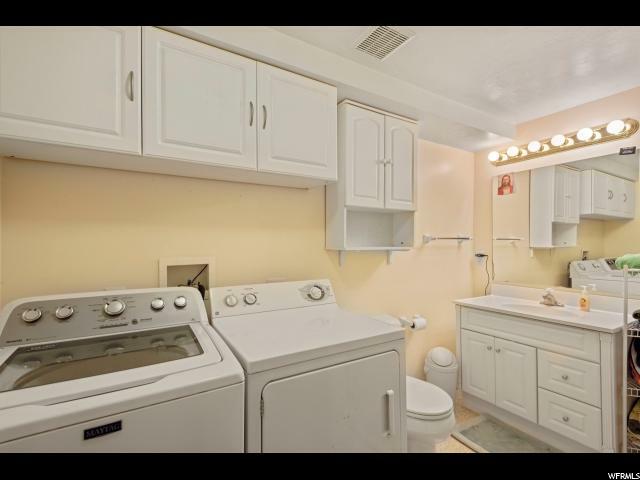 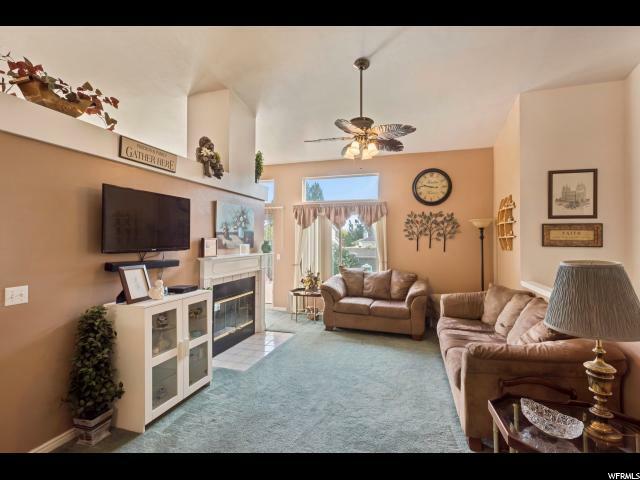 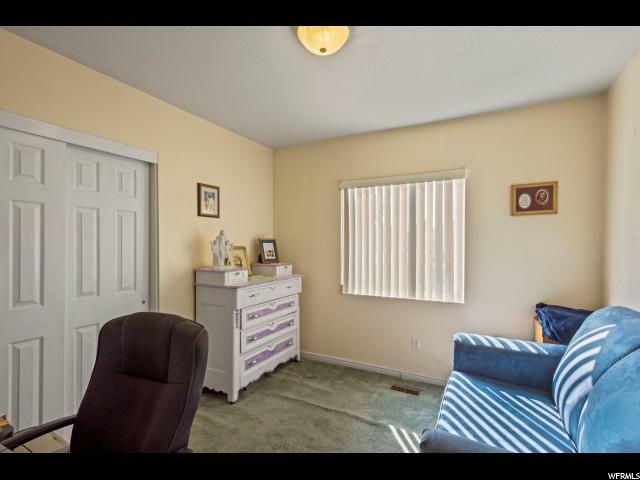 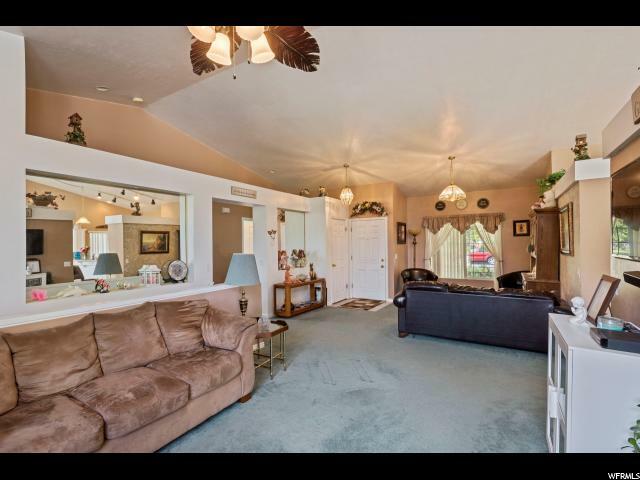 Spacious, open floor plan, nice rambler on .30 acre in a great neighborhood, close to schools and easy access to Mountain View and Bangeter highways. 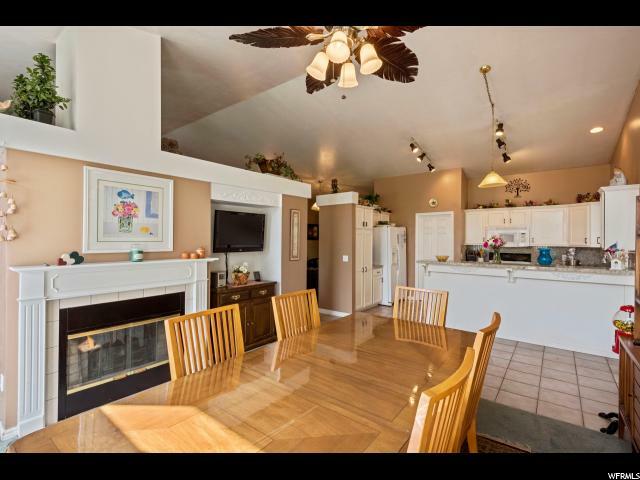 4 bedroom 3 bath with vaulted ceilings, gas fireplace, ceiling fans, granite counter tops and plenty of storage. 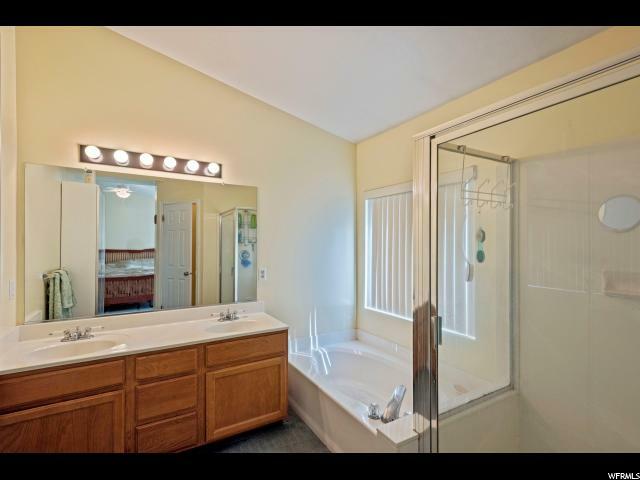 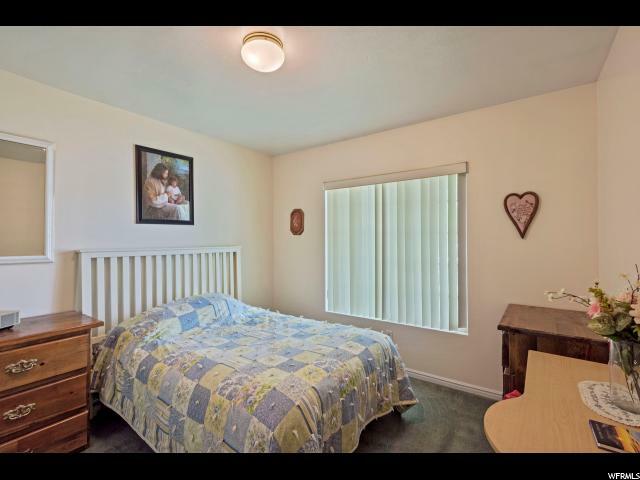 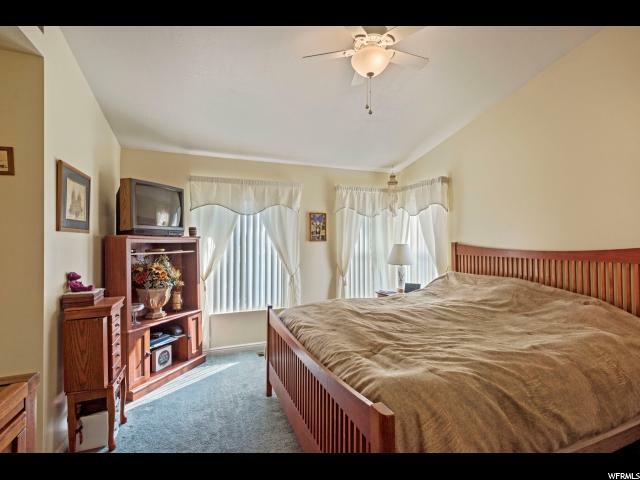 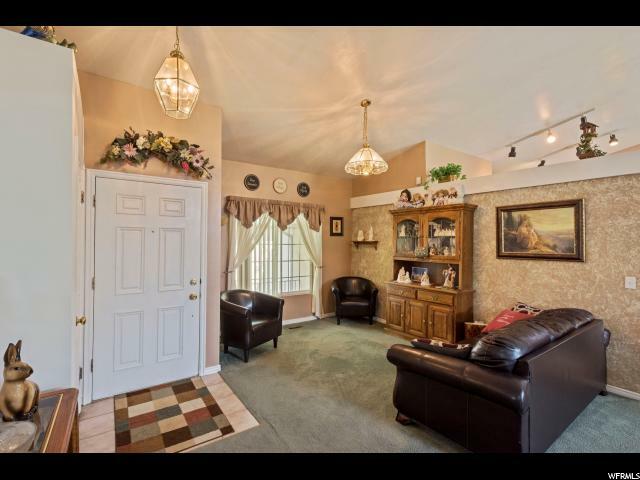 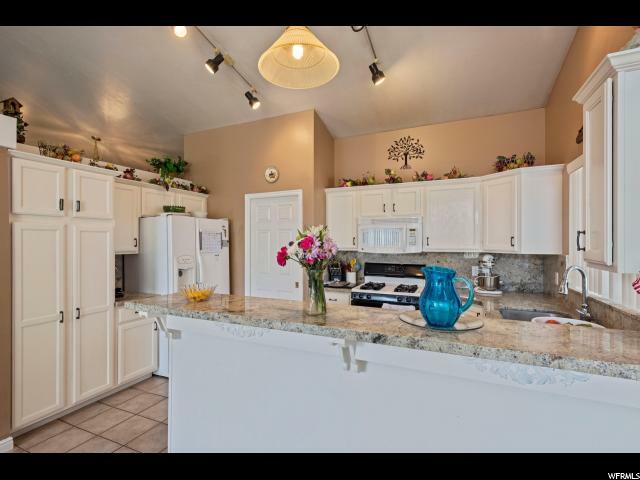 This great home has a mother-in-law apartment with full bath, kitchen and laundry room (no outside entrance). 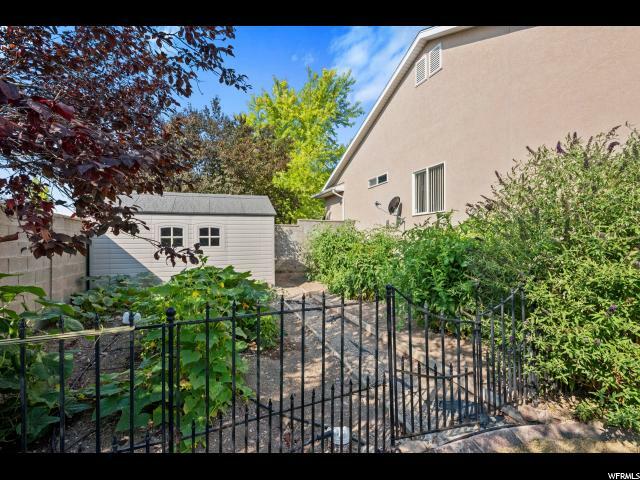 Fenced back yard with mature trees and vegetable garden area. 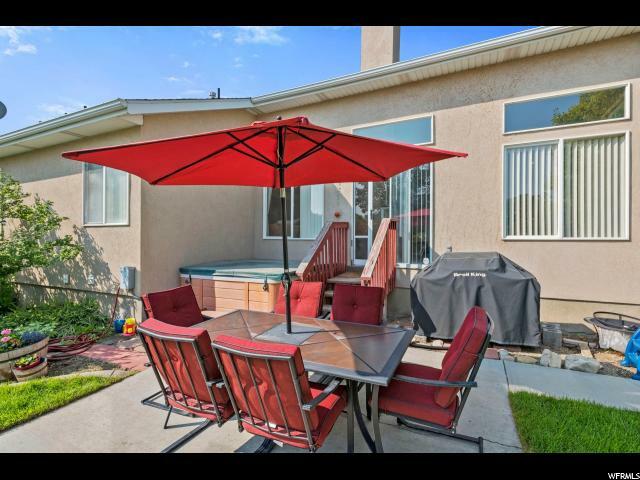 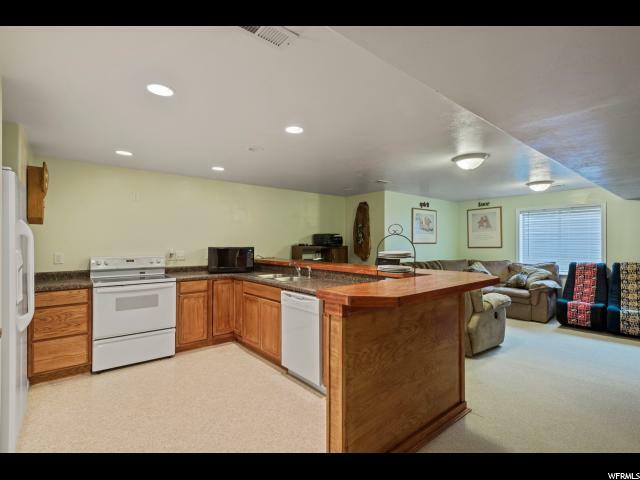 Extended patio, hot tub, and RV parking. 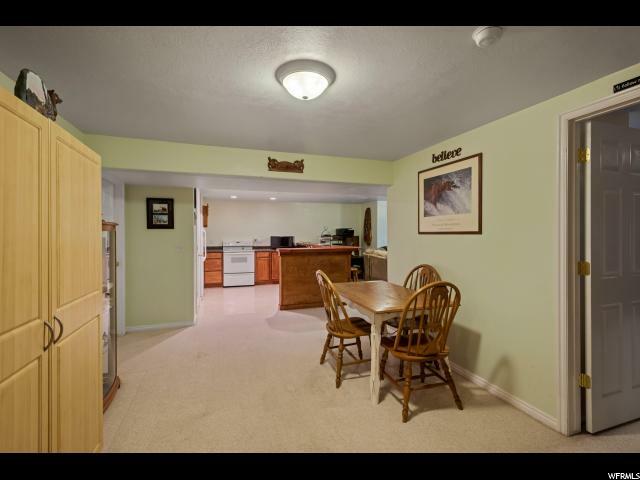 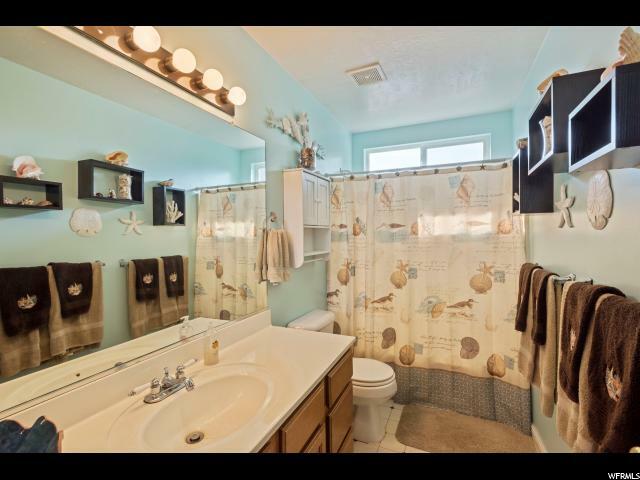 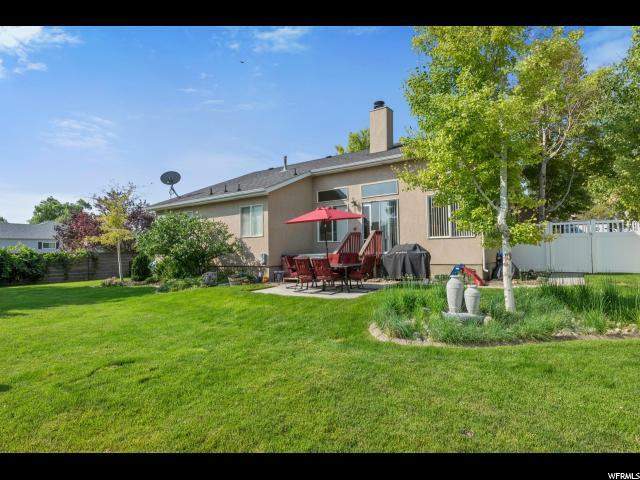 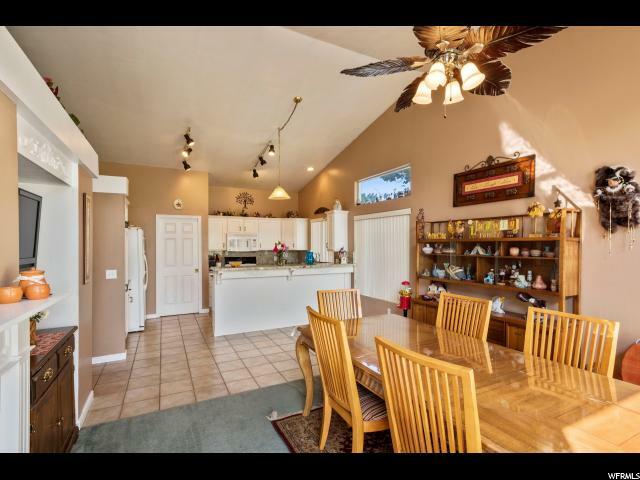 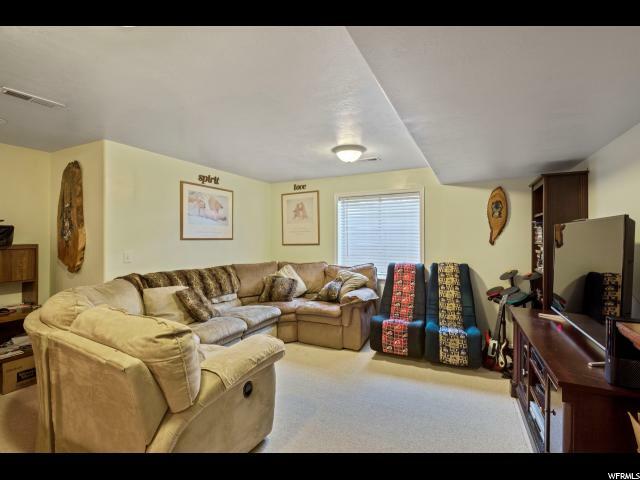 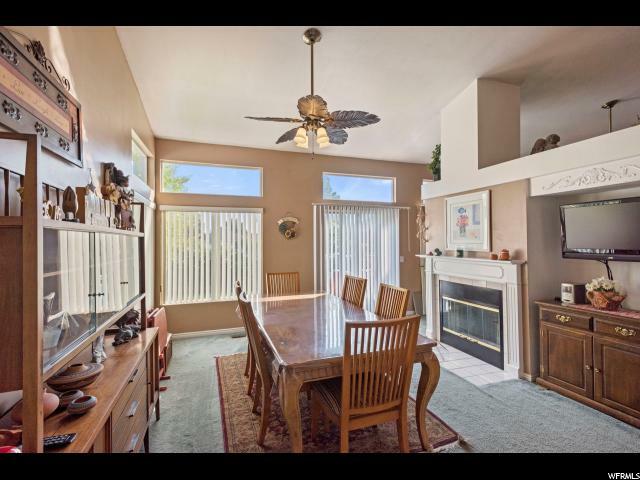 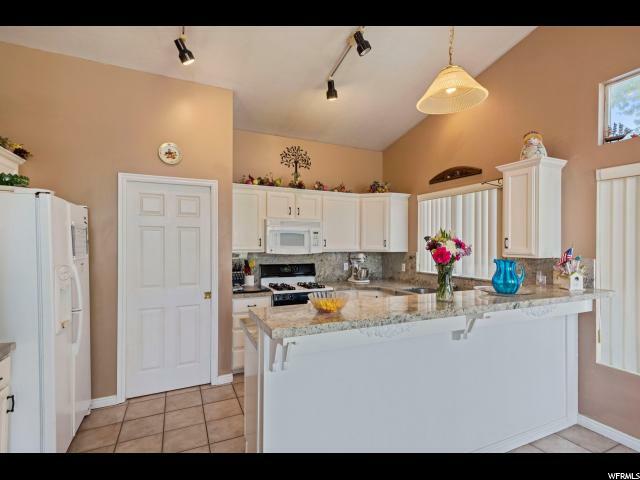 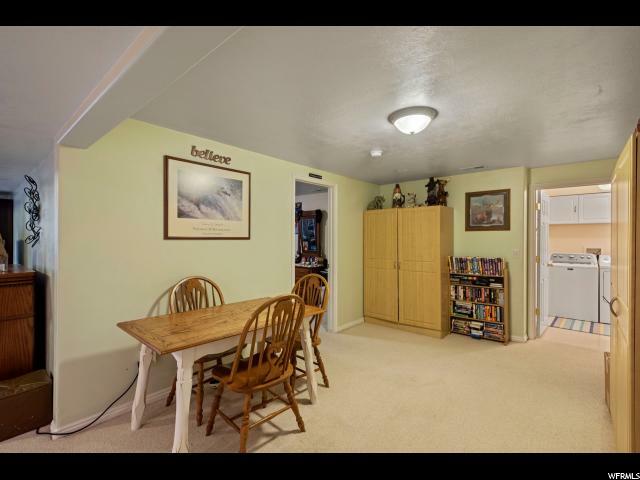 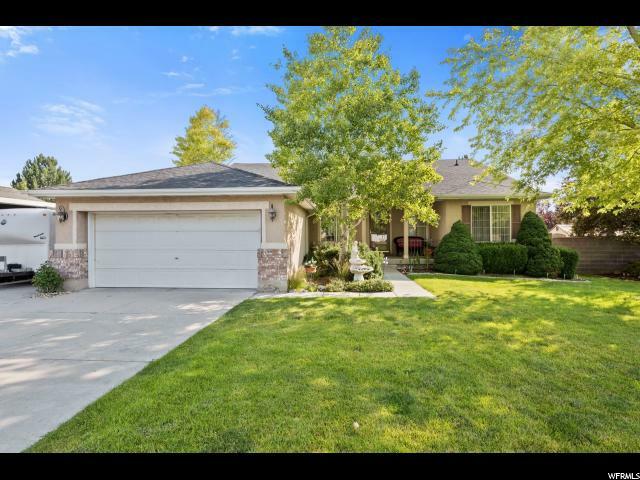 I would like more information regarding the property at 8431 S WINDMILL DR, West Jordan UT 84081 - (MLS #1545421).